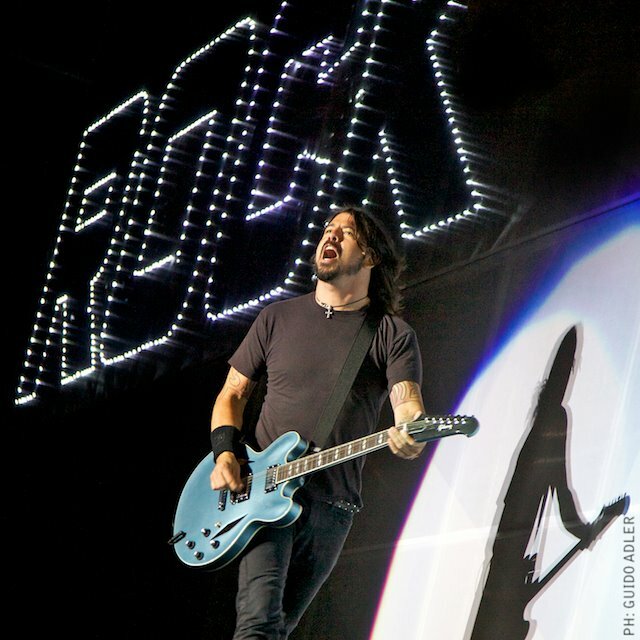 I’ve been to Foo Fighters concert in River Plate. Let me tell you something about this band…. THEY ROCK!!! It clearly was the best concert i’ve ever been to. It seemed that they actually enjoyed playing. Other big bands, such as AC/DC or Rolling Stones, seem to play just to make money. But they… they took the stage while it was raining. And no, they didn’t have a roof covering them. They played for almost 3 hours… and we even got Grohl to play drums, which was the closest thing to listening to Nirvana (live) i’ll ever get. THANK YOU! I just wanna paste here the tracklist, because… i don’t wanna forget about that… ever!. 17 – Hey, Johnny Park! Previous PostOSX: Renaming Fonts (For Free! )Next PostUITableViewCell without borders!